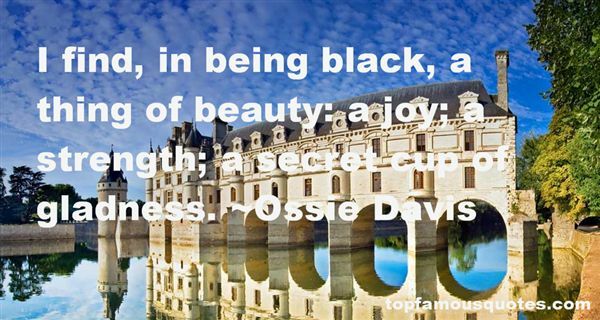 Reading and share top 3 Ossie Davis famous quotes and sayings. 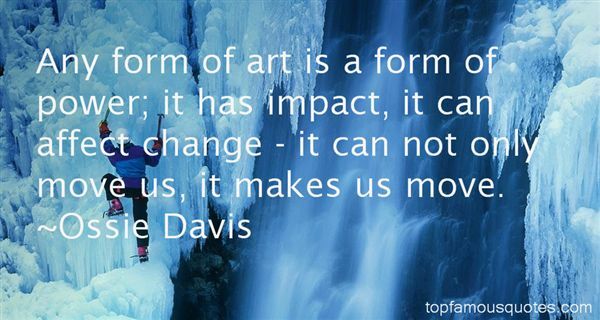 Browse top 3 most favorite famous quotes and sayings by Ossie Davis. 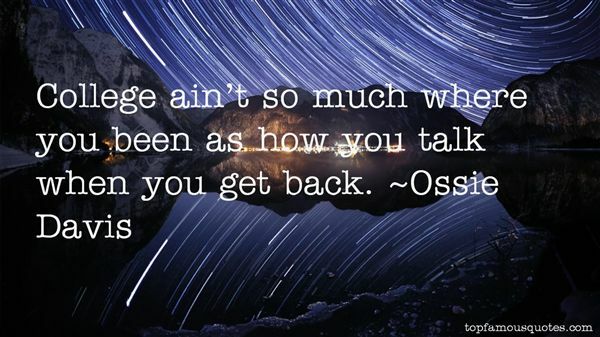 If you look at Myspace, Facebook was a better product. It's as simple as that."